The kids are back in school and so are we! 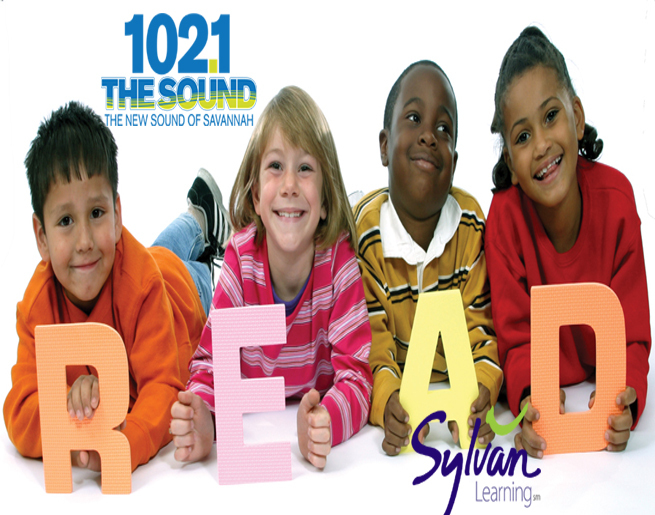 102.1 The Sound presents “Road to Read”, powered by Sylvan Learning Center. 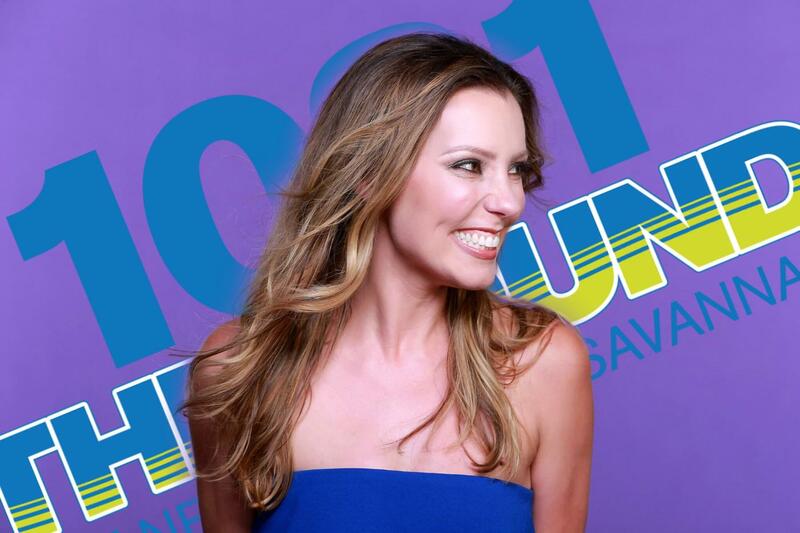 Your favorite Sound personalities are hitting the classrooms and libraries to read to students in our community and promote the importance of reading and education.